Above, NASA Administrator Charlie Bolden poses for a group selfie with members of Heritage High School’s HUNCH. NASA needs a pipeline of STEM students to thrive in this century. To meet that challenge, the space agency goes where the next generation of the best and brightest are found: in the nation’s high schools. 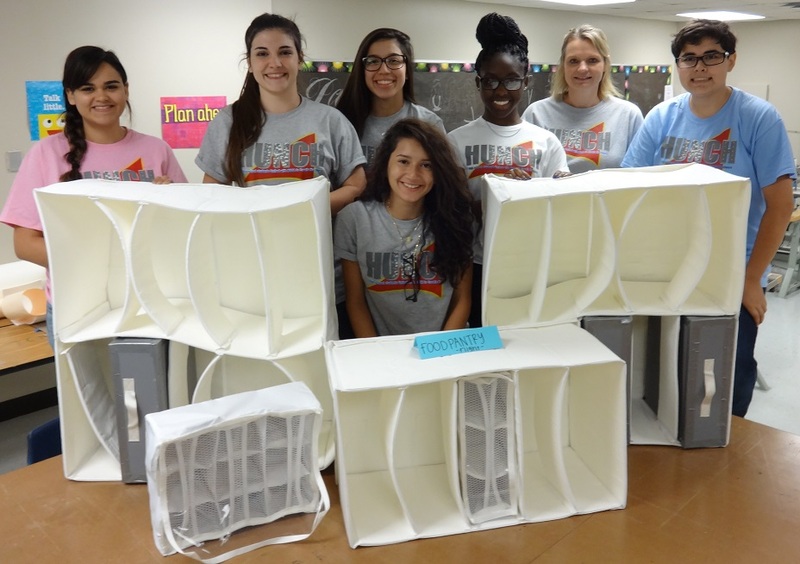 The NASA initiative to nurture STEM specialists is called HUNCH. 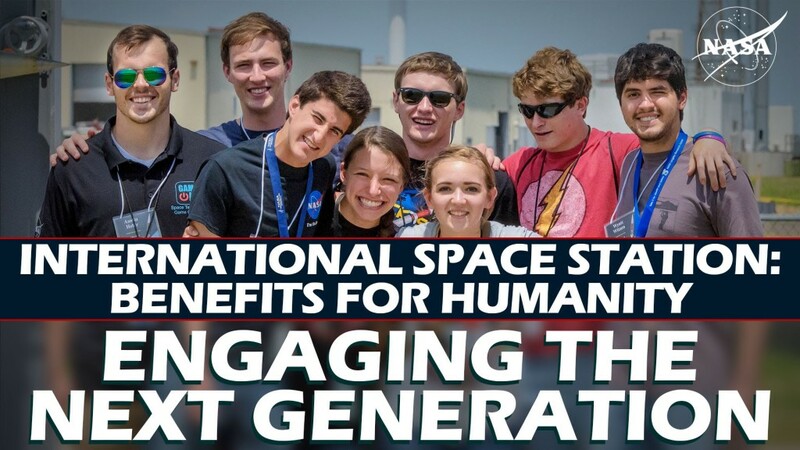 It is an acronym for High Schools United with NASA to Create Hardware, and a national program to attract students to the idea of becoming engineers and scientists. They design and create goods for NASA, with the administration’s assistance and mentoring, which are selected to be used by astronauts on the International Space Station. 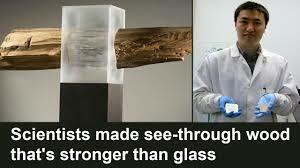 The products created range from food items to hardware. Design and Prototype products include. 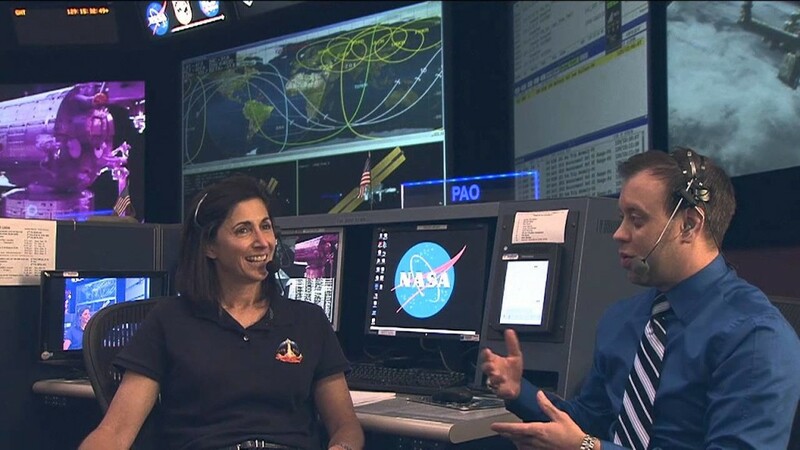 Click here to see a video of the table in use on the ISS. 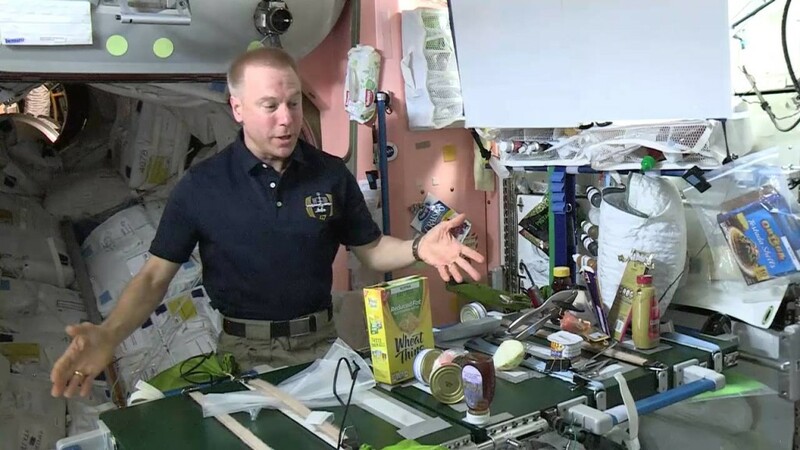 A food pantry system being prepared for flight to the ISS, and a training set was built for the Space Vehicle Mockup Facility. 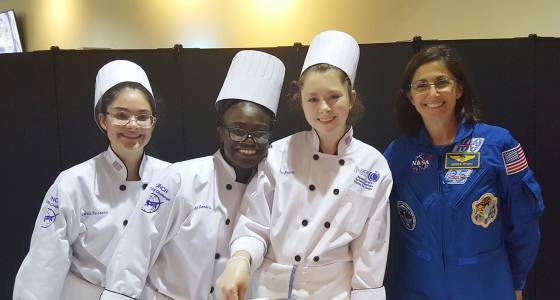 Watch the HUNCH Culinary Challenge video, below, about creating nutritious entrée that will be cooked in a microgravity environment. This is how to apply. If you have questions contact the Help Hotline at jsc-iss-research-helpline@mail.nasa.govor the ISS Research Integration Customer Helpline phone number: 281-244-6187. Learn how to become a student International Space Station Flight Controller at Camp NASA through videos and NASA cards. 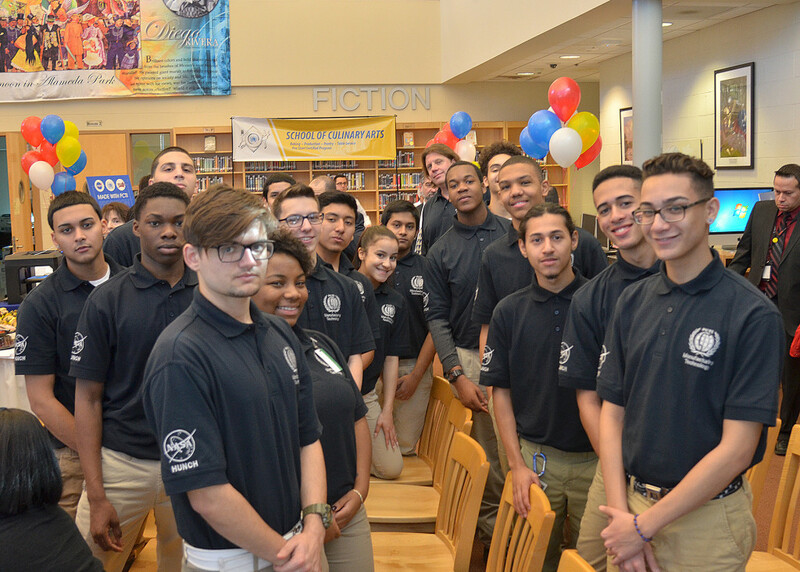 Check out the list of high school campuses that participate in the HUNCH program currently, and all the schools involved. Visit links to the HUNCH program’s history. Follow on Twitter, Facebook, and Youtube. Kennedy Space Center The John F. Kennedy Space Center is one of ten National Aeronautics and Space Administration field centers, and is NASA’s Center of Excellence for launch and payload processing systems. Johnson Space Center The Lyndon B. Johnson Space Center is the National Aeronautics and Space Administration’s Manned Spacecraft Center, where human spaceflight training, research, and flight control are conducted. Langley Research Center Langley Research Center is the oldest of NASA’s field centers, located in Hampton, Virginia, United States. It directly borders Poquoson, Virginia and Langley Field. Glenn Research Center NASA John H. Glenn Research Center at Lewis Field is a NASA center, located within the cities of Brook Park, Cleveland, and Fairview Park, Ohio. Goddard Space Center The Goddard Space Flight Center is a major NASA space research laboratory established on May 1, 1959 as NASA’s first space flight center. Marshall Space Center The Marshall Space Flight Center (MSFC) is the U.S. government’s civilian rocketry and spacecraft propulsion research center. Do no hesitate to Contact the HUNCH initiative advisors at any of the above facilities, if you have questions.